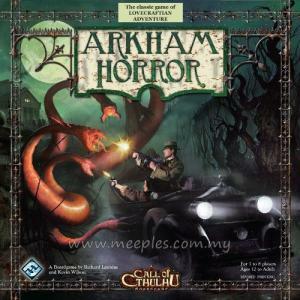 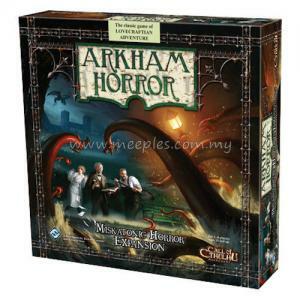 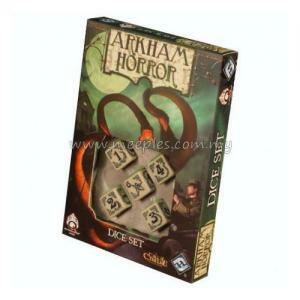 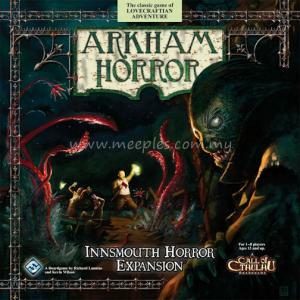 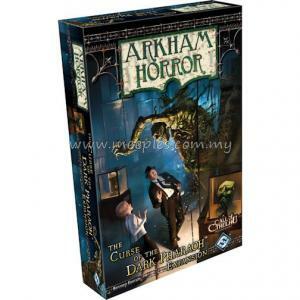 A recent find at Miskatonic University has unearthed even more mysteries pertaining to the strange happenings in Arkham, Massachusetts. 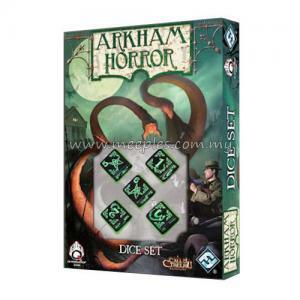 While the worshippers of the Ancient One grow in strength, the stalwart defenders of this sleepy town are put to the ultimate test. The fight against the unknown forces of the cosmos is far from over, and those that thought they stood a chance against the mythos have a lesson to learn.